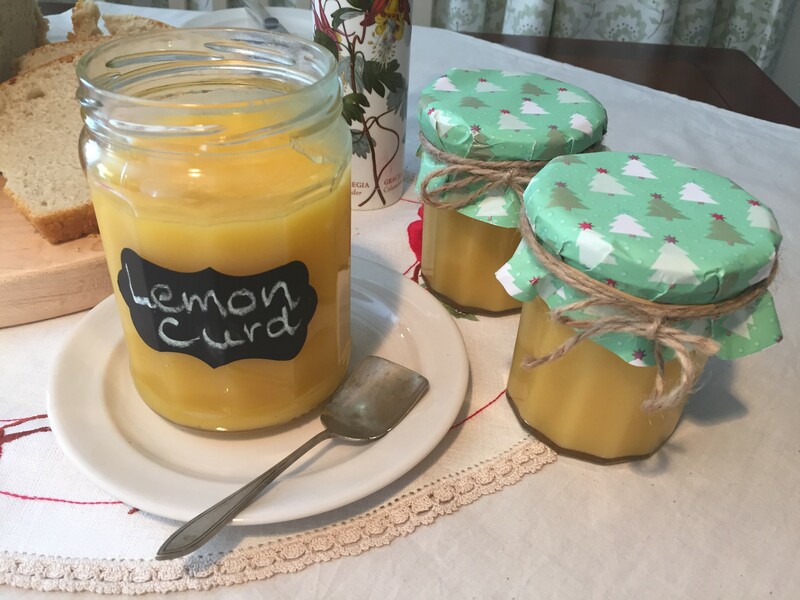 Homemade Lemon Curd – a great gift in a jar this Christmas and very easy to make! 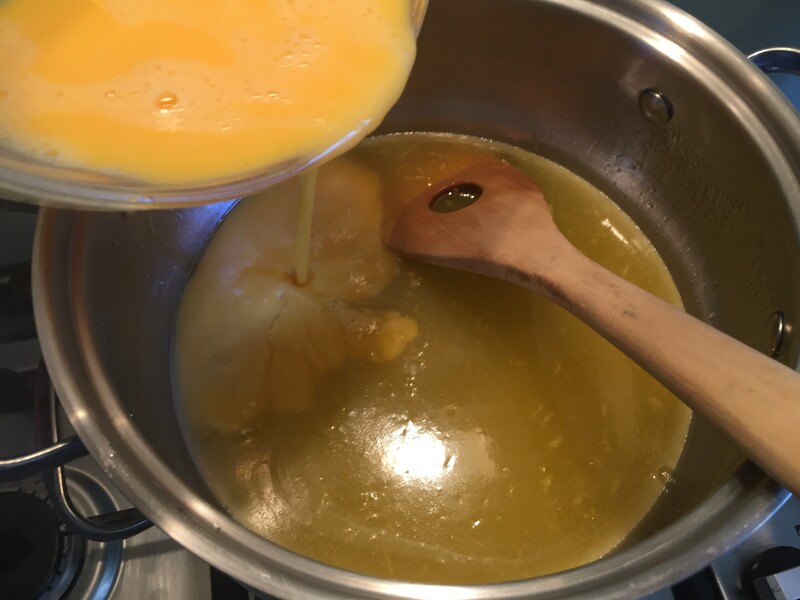 I wasn’t planning on making homemade Lemon Curd today, but one of my sons came home from university for the holidays. He brought with him a suitcase of clothes and a half eaten jar of Lemon Curd and told us, “no one was allowed to eat it but him”. To save disputes breaking out I told everyone I would make some for all of them to share. Then, I decided it would also be a great opportunity to make a couple of jars as gifts for work colleagues. 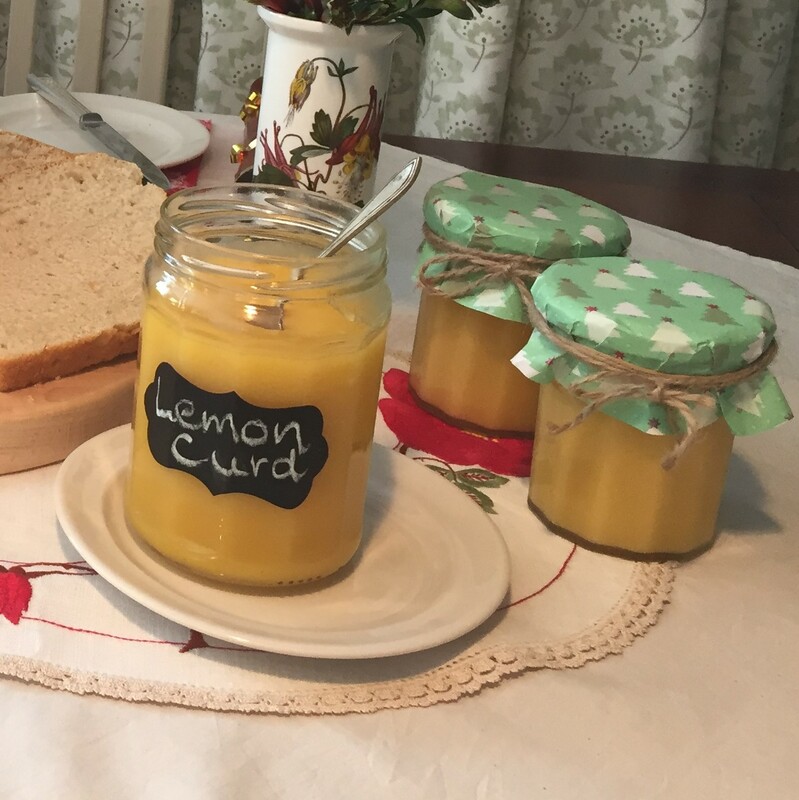 Who doesn’t like receiving homemade Lemon Curd at Christmas? 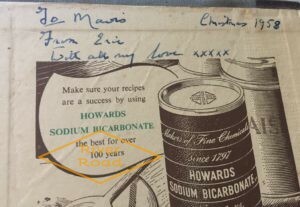 Looking for a good recipe I went to my mum’s old recipe book, Mrs.Beeton’s Household Management. 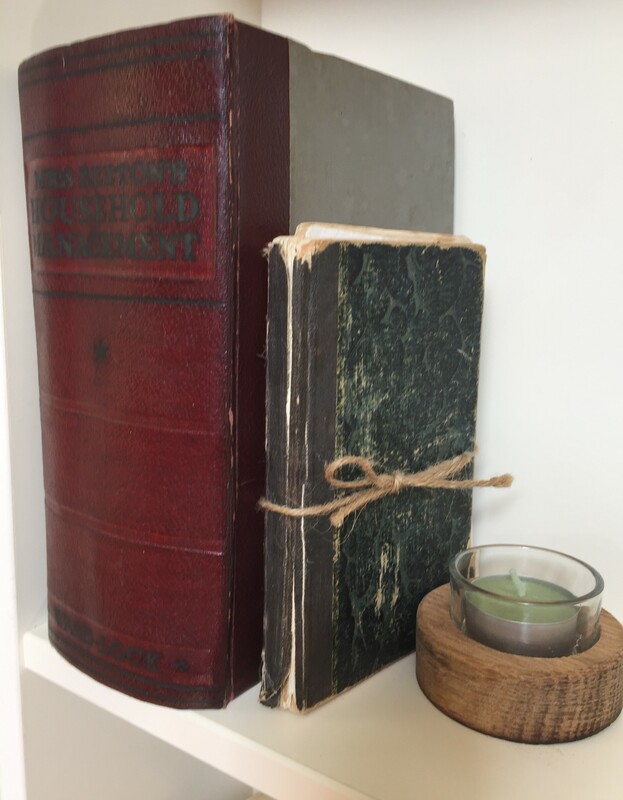 I love old recipe books! 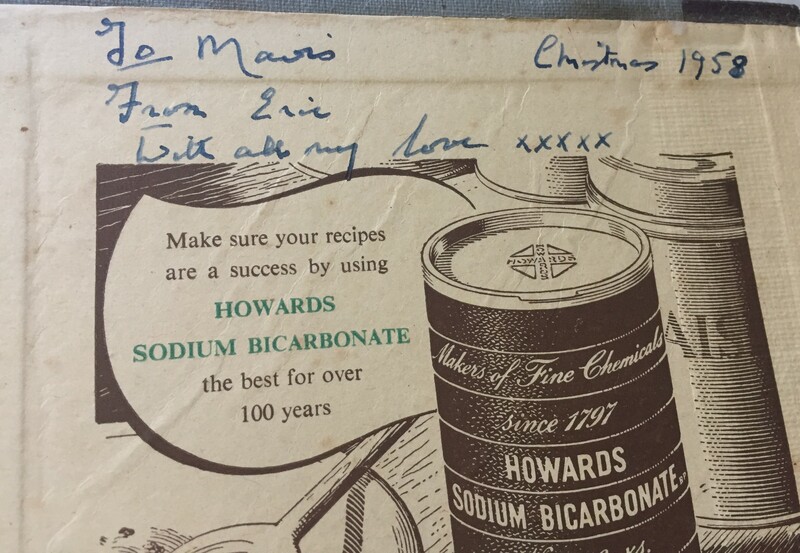 Check out this beautiful inscription my dad wrote in it for my mum for Christmas 1958. 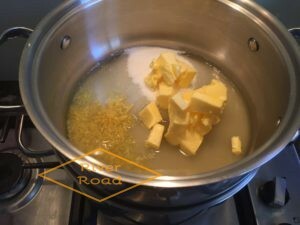 I used the recipe in the book, but adapted to update measurements. Put the sugar, butter, lemon zest and strained lemon juice into pot (I use a double boiler, which is a pot onto of a pot of water, but you don’t have to do this). Then stir until the sugar is dissolved. 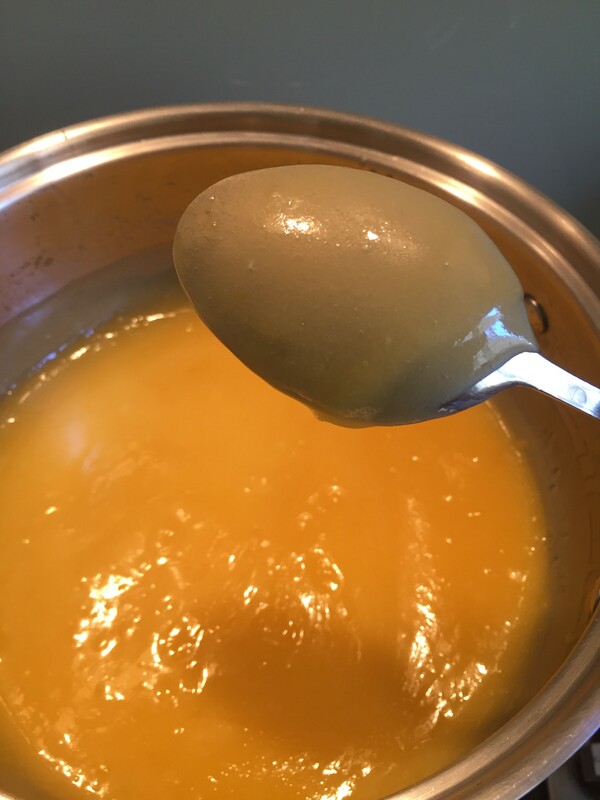 Next, beat the eggs, and add them to contents of the pot. 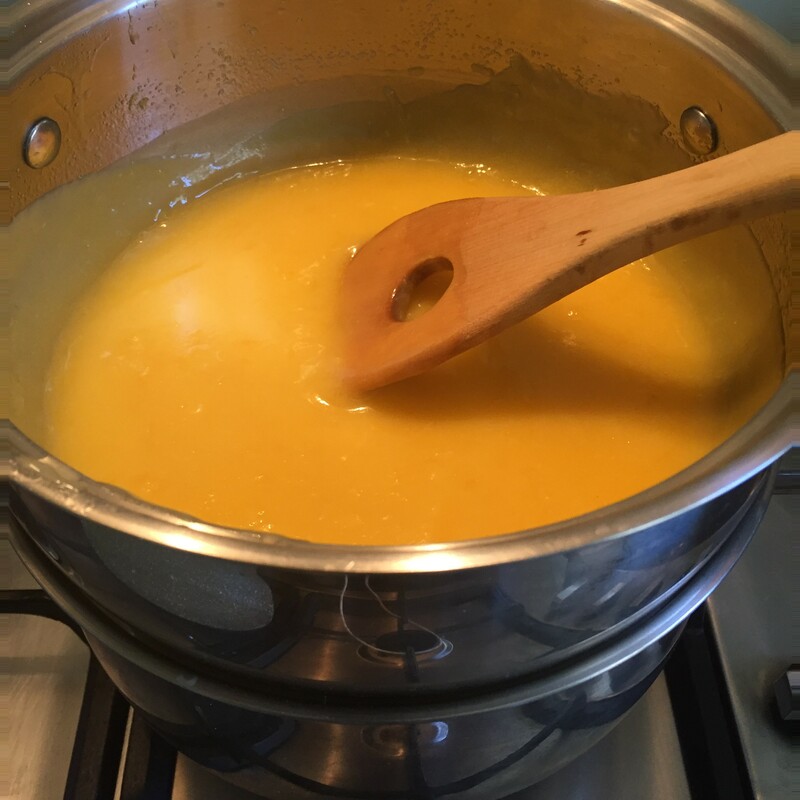 Stir continuously and cook slowly until the mixture thickens, can take 10-13 minutes (If it is not thickening then turn the heat up a bit!). The mixture should be creamy and thick enough to coat the back of a spoon. 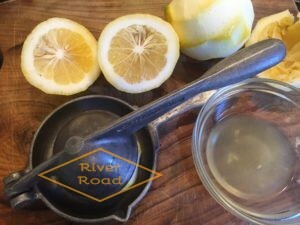 Finally, remove from the heat and let it cool, stirring occasionally before you pour it into your sterilised jars. Keep in the refrigerator until ready to use. 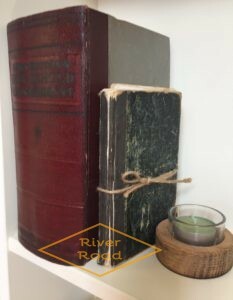 Thanks for reading my post! I ended up making Maori (Rewena) bread as well, see my post on how to make it here. 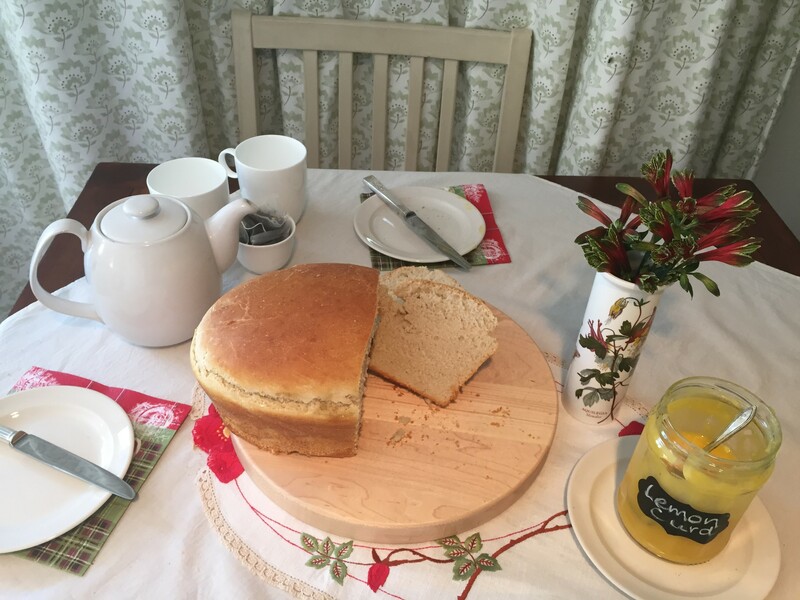 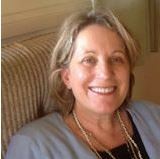 This entry was posted in Food and tagged Christmas jar gifts, lemon curd, Maori (Rewena) Bread, New Zealand.